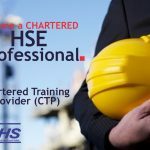 What is the difference between CIEHS and OSHA? 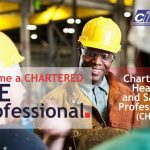 CIEHS is a Chartered body for environmental health and safety professionals based in the State of Nevada, United States of America. CIEHS does not deliver courses. It only develops syllabuses for its qualifications and sets methods of assessment, such as examinations and practical coursework. 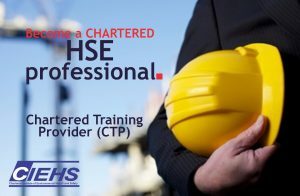 Courses are delivered by CIEHS Accredited Training Providers like our Institute QHSE International.